So, the contract for my novel is signed, sealed, and delivered. And I now feel comfortable revealing the name of the publisher. It is Vagabondage Press. If you go to the link, you'll see they are looking for "literary quality quirky romance and love stories, fantasy, horror, and women's fiction." What's not to love about that? I adore that they have such a varied list and that they use the word "quirky" in their description. I'm pretty excited about being allied with such a staunch member of the independent publishing world. So far all my dealings with them have been great and I'm looking forward to beginning the editing process soon. We're on track for a February 2013 pub date! Now I want to direct you to a Vagabondage Press publication, that of the novel Facing the Furies, by Dan DiStasio. I read it in manuscript form, more than once. Dan and I met when I returned to my alma mater, Spalding University, to work as a graduate assistant. Dan was in my workshop and when it was over he asked me if I would read his novel. I'd enjoyed the story he'd submitted to workshop, so I said yes. I had no idea the treat I was in for. It's an amazing novel about storms within and without, beautifully written, with characters you'll fall in love with. I can't wait to read the edited version and see the changes that publication brought. Dan is the reason I'm with Vagabondage. When he told me his novel had been accepted by them, I decided to check them out, liked what I saw, and you know the rest of the story. I felt confident submitting to them since they'd accepted his high quality novel. So check it out, you won't be disappointed. Another note: one of the participants in the Diamond retreat last week had read some of my posts on getting accepted for publication and looking for an agent and come away thinking that I had to have an agent to sign the contract. Not so. That's the beauty of the indie publishing world, they are much more open to writers. I just thought it would be a good way to nab myself an agent and have a pair of eyes from the publishing world look over the contract. So here's the upshot of all that: I did have an agent look over the contract and pronounce it good and viable. And, (and this is my favorite part), she's very interested in my next novel. So keep your fingers crossed for me. And go check out Dan's book. And in the meantime, I'd love to hear what's on your reading list. I'll start: I just began A Game of Thrones. You? 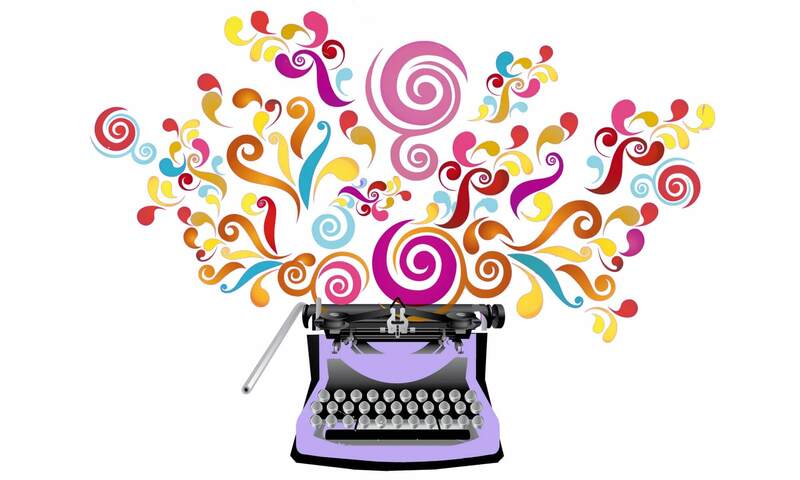 Create a successful, inspired writing life: Read. As a writer, you should be inhaling every book, magazine, short story, article, essay, and blog post you can get your hands on. 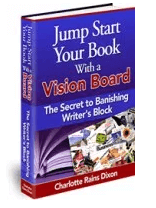 ***PS, if you're writing a book, don't forget to download my free Ebook, Jumpstart Your Book With a Vision Board. It'll help you visualize the book no matter what stage you're at. Thanks, Zan Marie. I'm excited about my book AND Dan's book. Congrats again, Charlotte! Glad you are now able to announce the publisher. I look forward to it being published. I love that word ‘vagabondage’; I first heard it used by folk singer-songwriter Bruce Cockburn in one of his earlier albums. Congrats once again, Charlotte! Thank, Patrick! I'm getting really excited about it. By this time next year, I'll be a published novelist! Carole Jane, I love the word, too, just the sound of it transports me. I'll have to check out that Bruce Cockburn song, I'm a huge fan of his work. And I'm heading over to Amazon to read more about Heft right now. Thanks for the recommendation! Woo! If I’m lucky, by this time next year I’ll be close to finishing my memoir; still a ways to go to get to publication! Judging by the thoughtfulness and depth of your blog, your memoir will be fantastic, Patrick!